The Met Gala was initially called the Costume Institute Gala. It also goes by the name Met Ball. The Met Gala is an annual fundraising gala for the benefit of the Metropolitan Museum of Art's Costume Institute. It serves as an opening celebration for the Costume Institute's un-veiling of its annual fashion exhibit. The Met Gala is considered one of the most élite social events in New York and one of the largest fundraising nights of the city with an astounding $9 million dollars raised in 2013.The occasion is attended by personalities from the arts, business, fashion and entertainment and has been held at the Metropolitan Museum of Art's Costume Institute since 1971. It is considered one of fashion's industry premier annual red carpet event. Anna Wintour, Vogue’s editor in chief, has been the chair of the event since 1995. Anna administers the benefit committee and oversees the guest list. What makes the Met Gala really fascinating is that each year the event has a different theme, from cocktail hours to formal dinners. This year, the ticket costs $25,000 for each guest. Some 411 about the Metropolitan Museum of Art's Costume Institute. The Metropolitan Museum of Art's Costume Institute hosts over 35,000 costumes and accessories. It represents five continents and seven centuries of fashionable dress, regional costumes and accessories for men, women, and children from the 15th century to the present. 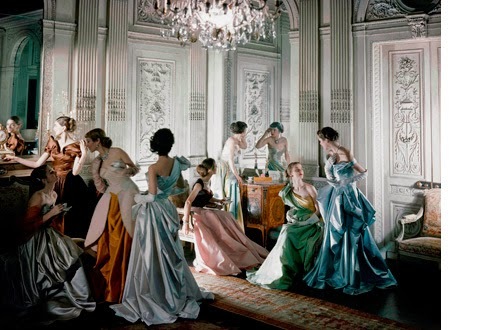 The redesigned Costume Institute space will reopen on May 8, 2014, after a 2 year renovation as the Anna Wintour Costume Center with the exhibition Charles James: Beyond Fashion, which will also be on view in the Museum's first-floor exhibition galleries from May 8 through August 10, 2014. The redesigned complex includes the Lizzie and Jonathan Tisch Gallery, which are the key showcase spaces with a flexible designs that lends itself to frequent transformation with the latest video, sound, and wireless technology. The redesigned center also includes the Carl and Iris Barrel Apfel Gallery which will be an orientation point for visitors to The Costume Institute's exhibitions. The redesigned Costume Institute Space will also feature a behind the scenes art costume conservation laboratory; an expanded study/storage facility that will accommodate the combined exhibitions of the Metropolitan Museum of Art's Costume Institute and the Brooklyn Museum Costume Collection; and The Irene Lewisohn Costume Reference Library, which is apparently one of the world's leading fashion libraries. The Metropolitan Museum of Art's Costume Institute organizes special exhibitions annually. Due to the sensitive nature of the textiles, the collection is not on permanent public view. However, two fashion-focused tours are available year round: "Fashion in Art," a tour led by Costume Institute docents that discusses costume history within the context of the Museum's collections of armor, textiles, paintings, sculpture, and decorative arts; and "Costume: The Art of Dress," a recorded Audio Guide narrated by the actress Sarah Jessica Parker that highlights historical costume throughout the Museum's galleries. It began as the Museum of Costume Art which was an independent unit initiated in 1937 and led by Neighborhood Playhouse founder Irene Lewisohn. 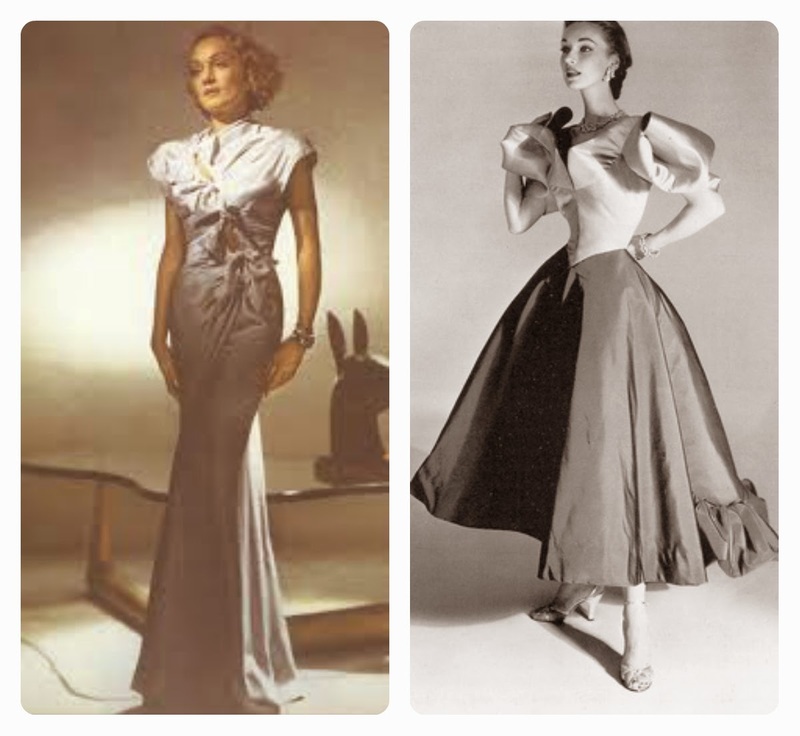 In 1946, with financial support of the fashion industry, the Museum of Costume Art merged with The Metropolitan Museum of Art as The Costume Institute. In 1959, it became an overseer/ administrative director of the museum’s collection. The legendary fashion arbiter Diana Vreeland, who served as special consultant from 1972 until her death in 1989, created a memorable set of exhibitions, including The World of Balenciaga (1973), The Glory of Russian Costume (1976), and Vanity Fair (1977), all of which stimulated its audiences and set a high bar for the standard for costume exhibitions globally. In 1989, Richard Martin took over Diana Vreeland’s role, with the support of Harold Koda (now administrator in Charge), and began a revolving cycle of themed exhibitions such as Infra-Apparel, Waist Not, The Four Seasons, and Cubism and Fashion. Richard Martin's tenancy ended in Rock Style, the last themed exhibition before his death in 1999. Today, The Costume Institute's Harold Koda and Andrew Bolton initiate special exhibitions each year. Recent thematic exhibitions have included Jacqueline Kennedy: The White House Years (2001), Superheroes: Fashion and Fantasy (2008), and PUNK: Chaos to Couture (2013). The fashion industry finances the work of The Metropolitan Museum of Art's Costume Institute including its exhibitions, achievements and capital refurbishments. 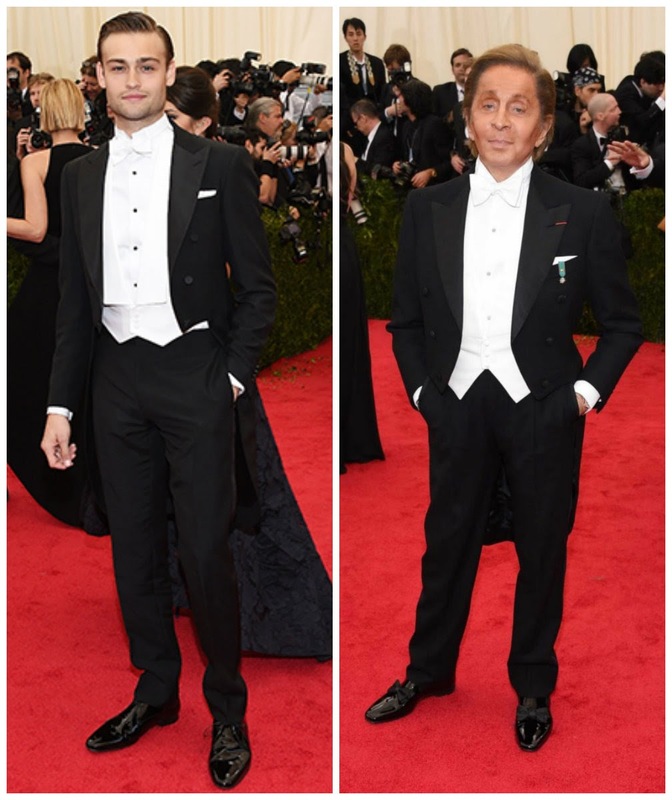 Every May, the annual Met Gala with a primary fund-raising goal for the Institute. This is all executed under the leadership of Anna Wintour (Artistic Director of Condé Nast and Editor-in-Chief of Vogue), who has been event chair since 1995. In 2002, the Museum established the Friends of The Costume Institute, a group that supports the Metropolitan Museum of Art's Costume Institute department's exhibition, achievements, conservation and publication programs. This assists in promoting a deep historical and theoretical understanding of costumes. These programs help in the advancement of fashion as an art form as well as encouragement of the study of fashion as a serious academic discipline. 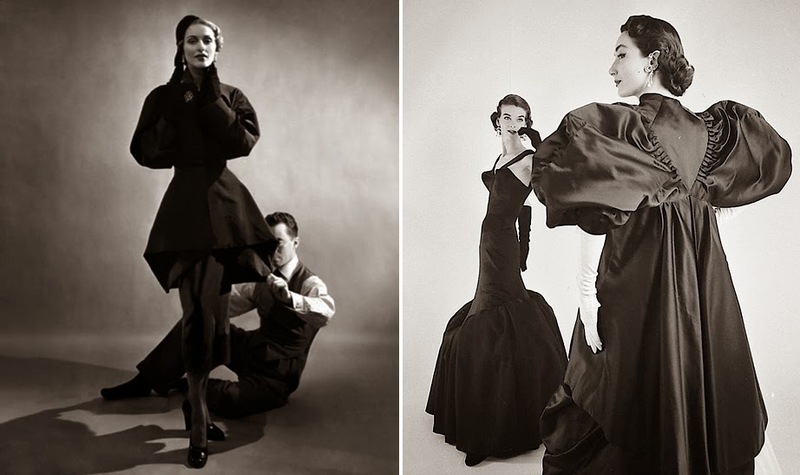 This year’s Met Gala theme "Charles James: Beyond Fashion," was a tribute to late British-born designer James, who was known for his highly structured aesthetics. 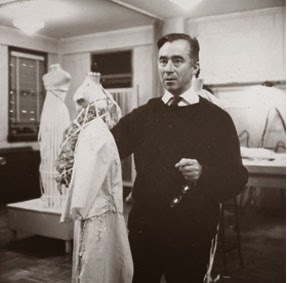 He died in 1978 and was a mid-20th century designer who specialized in spectacular, sculptured gowns constructed with elaborate draping techniques. What personalities zeroed in on the theme?